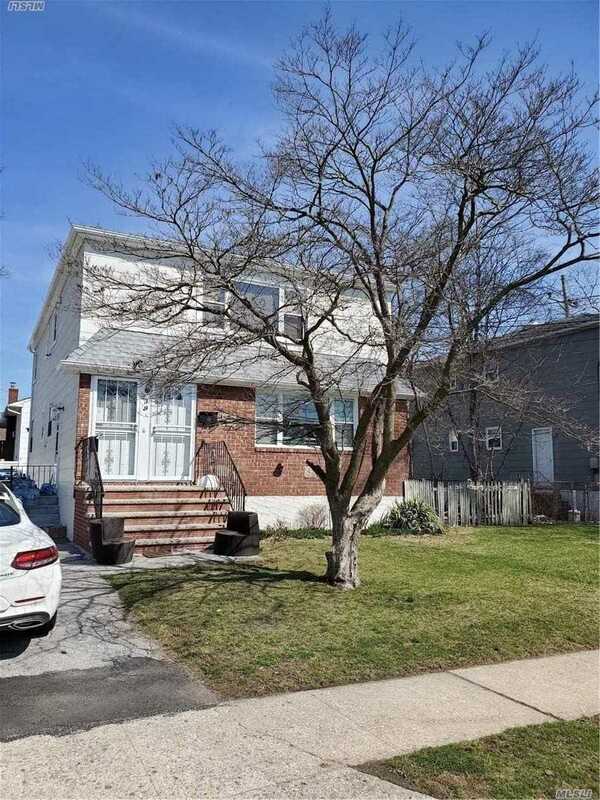 Great income property in Lynbrook. 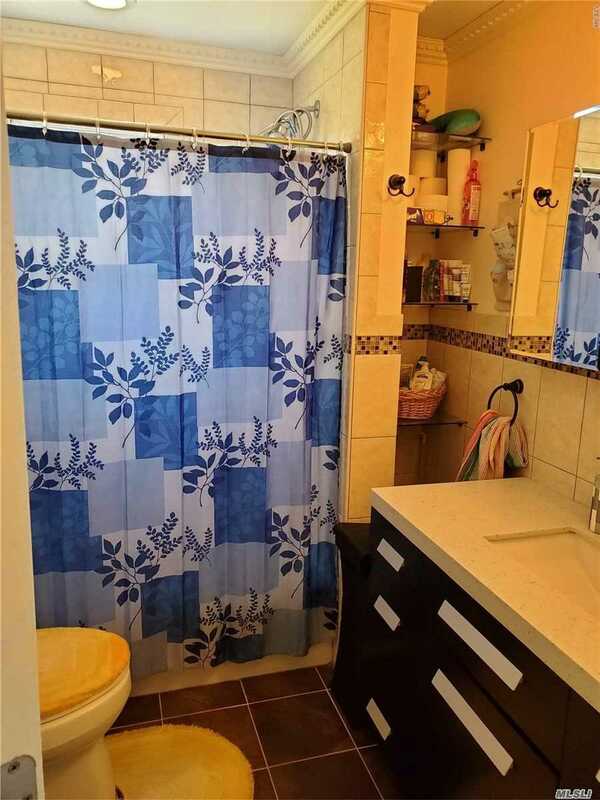 This Duplex 2 family home is near major highways and parkways, school, supermarkets, etc. House sold with tenants - 1st floor tenants lease expires July 31 and 2nd floor lease expires august 31st. 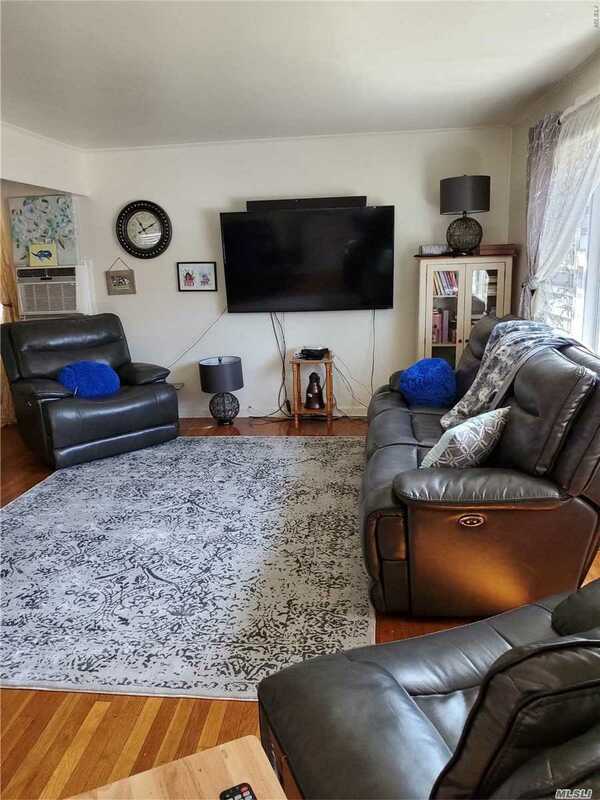 Large finished basement with outside entrance, full bath and boiler room. 1st floor has 3 bedrooms; 2nd floor was recently renovated - 2 bedrooms with carpet. Driveway that extends past the home. The Long Island Board of REALTORS®, Inc. (also known as LIBOR) is a 26,000 member not-for- profit trade association that serves real estate professionals throughout Nassau, Suffolk and Queens counties.